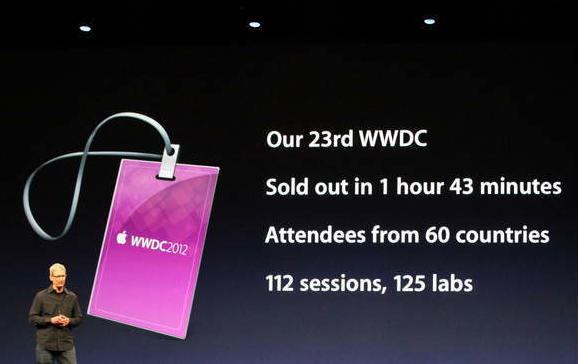 Like every Tech Giant in USA organizes the yearly conference, Apple also organizes WWDC which stands for World Wide Developers Conference. This year conference started at San Francisco on 11-June-2012, 10:00am. 400m accounts on the Apple App Store, WITH CREDIT CARDS. Currently Apple App Store operates in over 120 countries. Now adding 32 countries more countries which will make apps tore available in 155 countries. 8th major release of OSX. 40% of OSX users are running Lion, number achieved in 9 months. It took 27 months for Windows 7. 1700 new APIs for developers in Mountain Lion. 2.3 takes the largest slice. 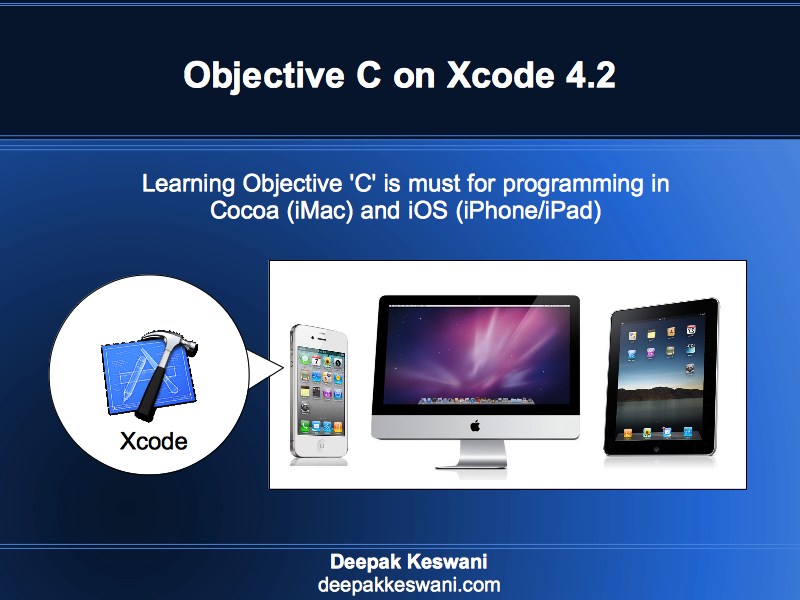 4.0 released about the same time as iOS 5, 7% running latest version. 84 of the top 100 social apps using Apple push notifications. 7 billion notifications sent PER DAY. 1.5 trillion notifications sent so far. 140m iMessages users, 150b messages sent, 1b+ per day. 3x growth in iOS users. 10b tweets from iOS 5, 47% of photos from iOS 5. Game Center, 130m accounts, 5b scores per week, and 67 of the top 100 games. Flash Memory twice fast as 500 MBps read speed. 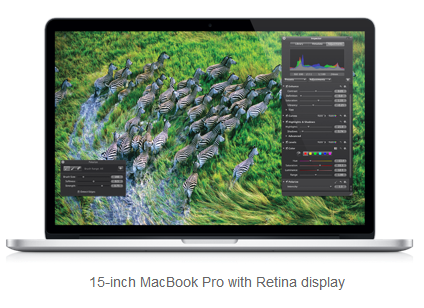 Starting from $999 for 1.7 Ghz Dual Core, Core i5 CPU, 4 GB memory, 64 GB flash drive. 2880-by-1800 resolution at 220 pixels per inch. $2799 for 2.6 Ghz with 512 GB flash drive. Higher contrast ratios, deeper blacks. Glare reduced by 75% on glossy screen. SD slot, HDMI, USB3 USB2 combo ports on one side and MagSafe 2, two Thunderbolt ports, another USB3/2, and headphone jack on other side. Facetime HD camera, DUAL Mics. Interface optimized for multitouch trackpads and mice while making it more natural than ever to work with the devices in our lives. Over 200 new features, detailing 8. Messages, Reminders, and Notes all iCloud enabled. Sharing is built in system wide, Flickr, Facebook, Twiter. Fantastic new feature” tab view, using gestures to navigate tabs. Power Nap – keeps your mac up to date while it sleeps, fetching email, reminder and calendar updates, and will even handle your photo stream. iOS Game center comes to desktop with Mountain Lion. Facebook support with public API, easy to integrate. Phone app now has a button next to slide to answer, you can slide up to reply with a message or add a reminder to call back later. Do Not Disturb mode & Favorites or contacts groups. iOS 6 has FaceTime via Cellular network. Now you can do facetime through 2g, 3g or 4G networks. 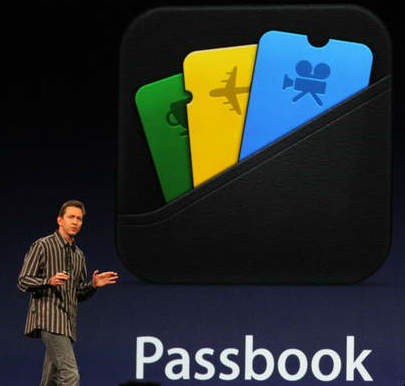 Phone number and Apple ID are unified in iOS 6. 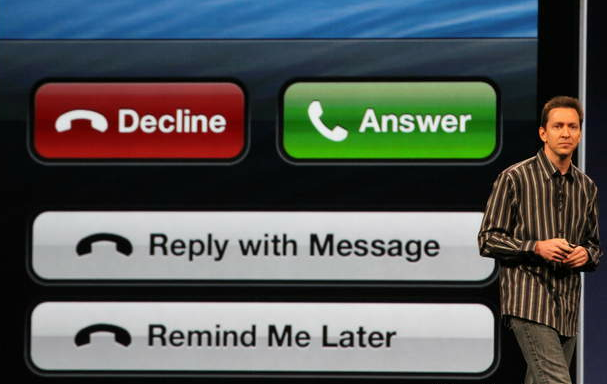 If someone calls you with phone number through FaceTime, you can answer on iOS device or on Mac. Safari – 2/3 of all mobile web traffic comes from Safari on iOS. new emails from that person show up like a text message on lock screen. VIP emails are starred and there’s even a VIP mailbox. Maps – Entire new mapping solution built from the ground up. Traffic service available through crowd source, anonymous iOS users. turn-by-turn navigation with SIRI voice. 3D buildings with touch rotation. Game Center challenges, easy to challenge friends to scores. Beta of iOS 6 today for developers. 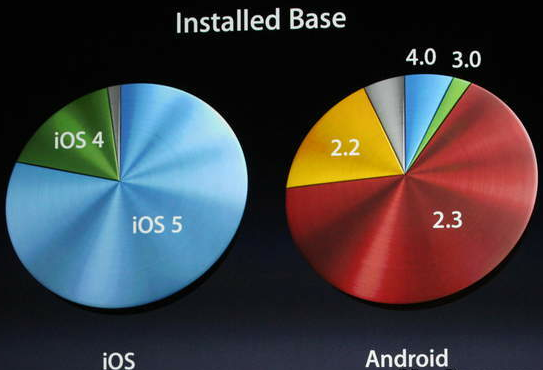 iOS 6 will ship this fall for iPhone 3GS and later, 2nd and 3rd generation iPad, and 4th generation iPod touch.